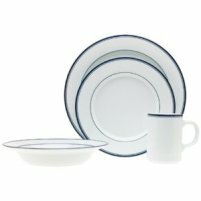 Dansk Dinnerware came about after World War II. The company was founded by Ted and Martha Nierenberg who realized that the war had changed the form of entertainment from formal to more casual. Dansk products are specifically designed to meet the needs of casual dining for Americans. 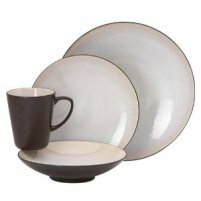 In addition to casual dinnerware sets, the company produces flatware sets, drinkware, serveware, wood accessories, and gifts. Their designs and patterns are simple, modern, attractive, and practical. They even have square dinnerware sets. 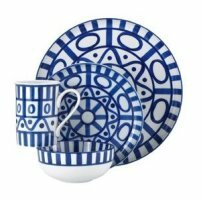 I really like the dinnerware produced by Dansk and I am impressed by their vision. They have taken practically to heart with a clearly identified target market. It is their mission to provide practical dining products for Americans who enjoy casual social interactions as a form of entertainment. You've got to love it.